Macau-based casino operator Wynn Macau Ltd has named Craig Billings as a non-executive director of the board of the company with effect from August 17. Mr Billings, aged 45, had been appointed chief financial officer and treasurer of Wynn Macau Ltd’s parent company, Wynn Resorts Ltd, in March 2017. According to a Hong Kong Stock Exchange filing by Wynn Macau Ltd – published on Friday – from July 2012 to November 2015, Mr Billings served in various roles at Australian slot machine maker Aristocrat Leisure Ltd, including as chief digital officer and managing director of strategy and business development. After that, he worked as an independent advisor and investor to the gaming industry until February 2017. “Mr Billings entered into an appointment letter with the company for a period of three years subject to the relevant provisions of retirement by rotation and re-election,” Wynn Macau Ltd wrote in the filing. Mr Billings took on the board seat left vacant following Kim Sinatra’s decision to leave the Wynn group with effect from mid-July. Wynn Macau Ltd’s board currently has an aggregate of nine members. The chairman is Hong Kong businessman Allan Zeman, who is designated an independent non-executive director. Wynn Resorts has seen a number of leadership changes so far this year, following allegations that former chairman and chief executive Steve Wynn had sexually harassed employees. The entrepreneur has denied the claims, and eventually left the firm in February, also selling his entire stake in the company. 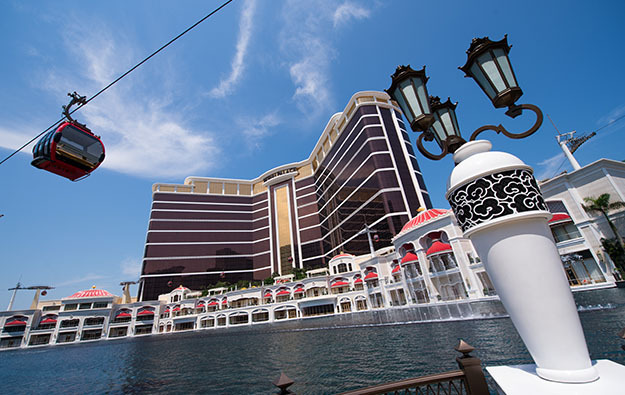 Several of those changes also had an impact on the leadership structure of its Wynn Macau subsidiary.